By Ryan Dezember, The Wall Street Journal. 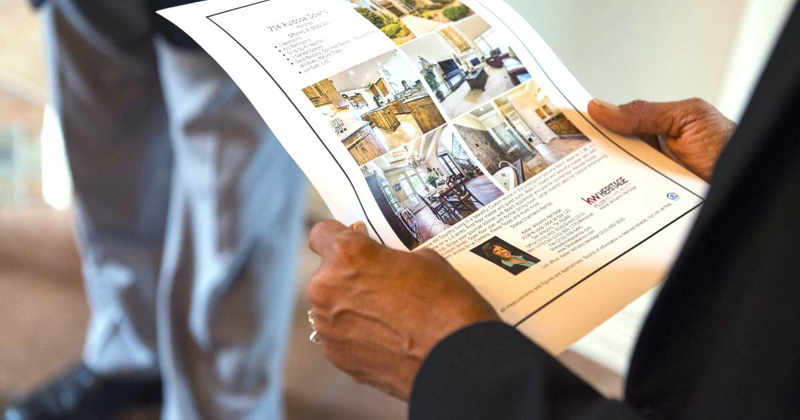 Redfin Corp., the discount online real-estate broker, said that 20% of 1,463 recent home buyers it surveyed in May said they had made offers on houses they had never visited. In 2017, when the market was hotter, as many as 35% of the individuals who responded to a similar study said they had made offers sight unseen, Redfin says.